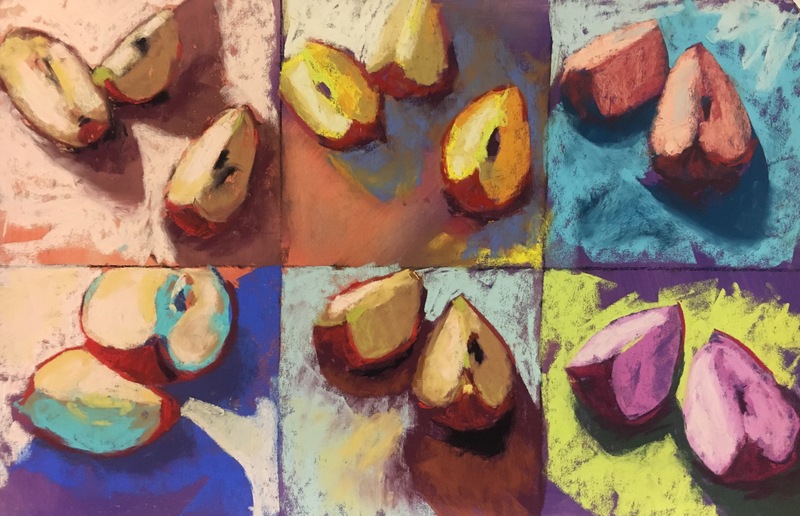 6 – 6″x6″ pastel on sanded paper studies painted in 10,8, 6, and 4 minutes. 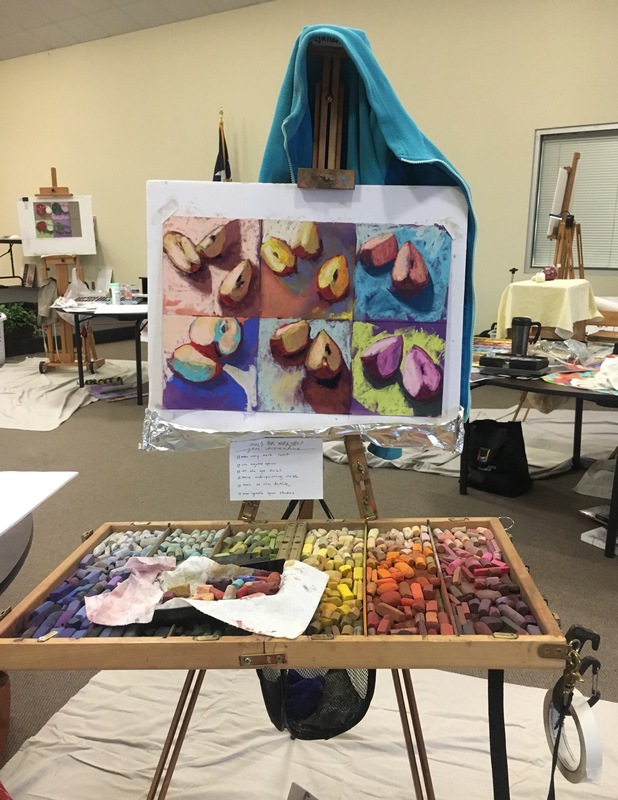 I recently attended a workshop led by Jen Evanhus. It was a great workshop, a nice chance to learn from a talented artist, and a good place to recconect with artist friends.